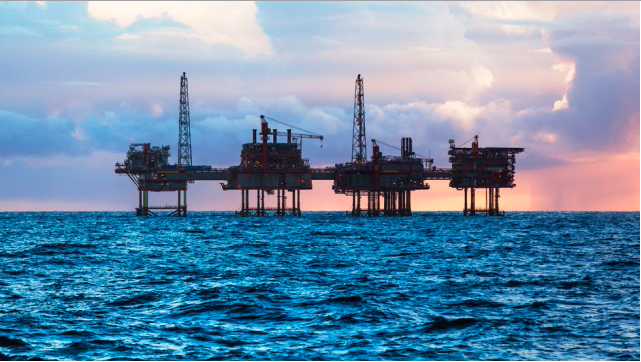 The offshore drilling directive is set to be issued soon, Interior Secretary Ryan Zinke told an industry conference in Washington on Thursday, according to three attendees who spoke on condition of anonymity to discuss a session closed to the press. Zinke did not provide specific details on the executive order during his presentation to the National Ocean Industries Association. The coming order is set to push the Interior Department to schedule sales of new offshore oil and natural gas rights in U.S. Atlantic and Arctic waters, amending a five-year Obama administration leasing plan that left out auctions there, according to an industry representative who has discussed it with officials.